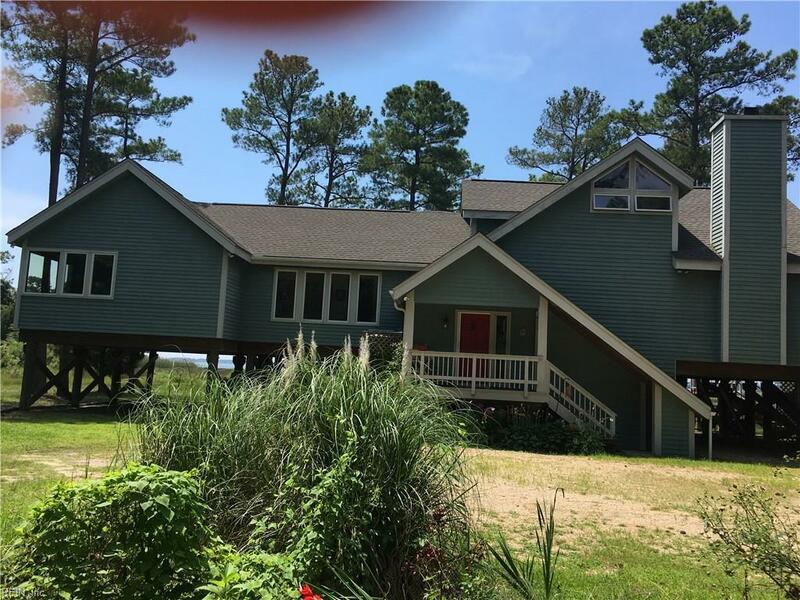 871 Gum Thicket Rd, Mathews County, VA 23066 (#10226527) :: Abbitt Realty Co.
Mesmerizing moonlight, stunning sunsets, wildlife abounds - Marsh Haven - fresh fish/crabs from your own private dock & thrilling views! Water lover's dream home! A custom beauty with open floor plan, spectacular views from every room. 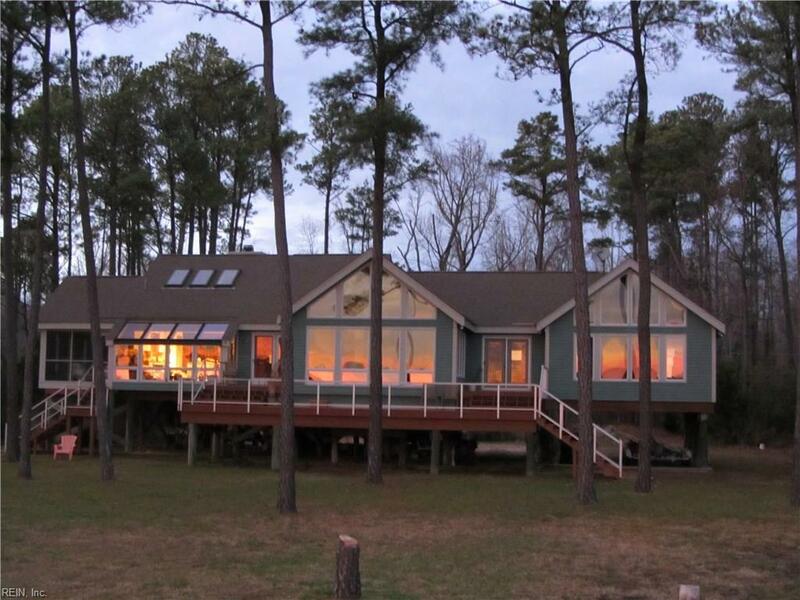 Access Milford Haven, Piankatank, Fishing Bay, Chesapeake Bay & Beyond! Pier with boat lift, fish station, swim ladder & dock box. Jet ski or kayak away to the magnificent Barrier Islands - adventures galore for you & your family. 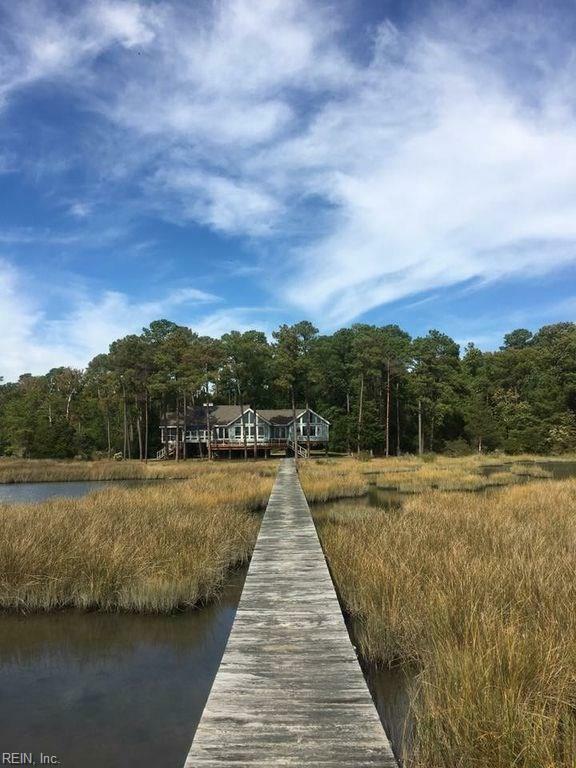 Nestled on 14.83 acres on Historic Gwynn's Island. 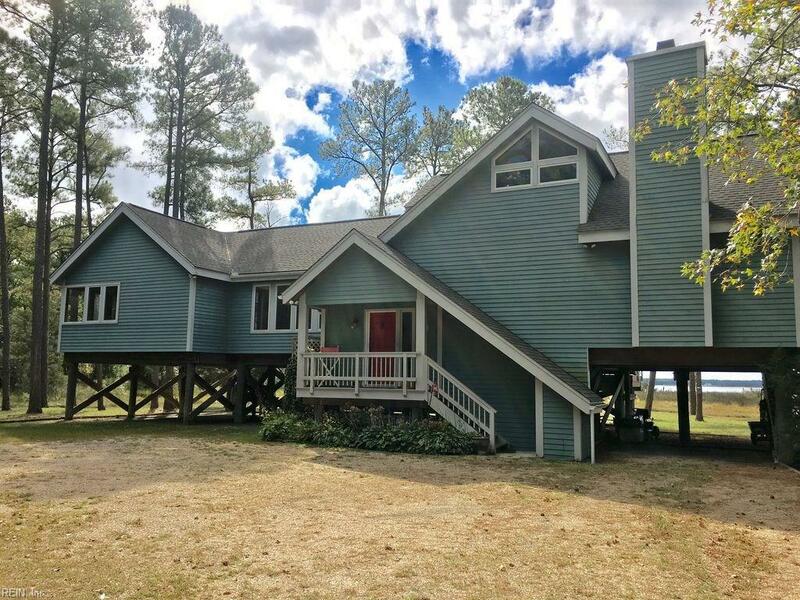 Custom Acorn home w/soaring ceilings, solarium, porches & more. A paradise for fishermen, history buffs, hunters (great areas in surrounding county). Great restaurants nearby, easy drives from here to Gloucester, Bush Gardens, KingsDominion, historic Williamsburg/Jamestown, Richmond & Newport News, airports. DC/NVA an easy drive up Rt.17 make this a great weekend retreat, too! Garage w/apartment. Outbuilding w/extra beds, dog kennel/dog door, air conditioned.